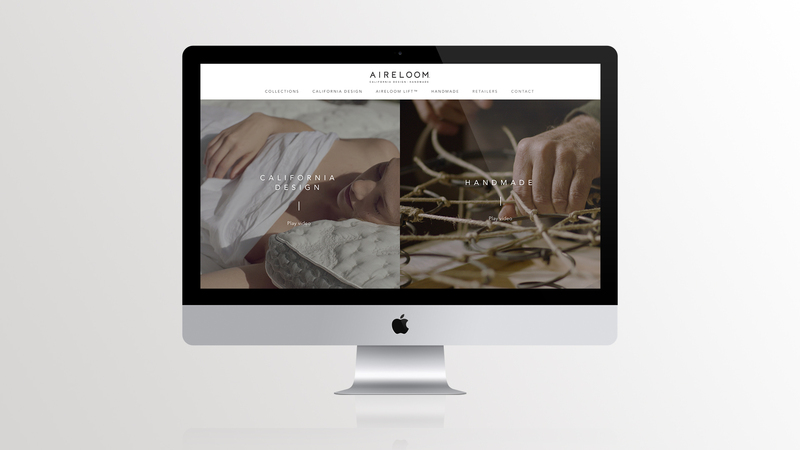 Aireloom mattresses have been handmade in Southern California for over 75 years. 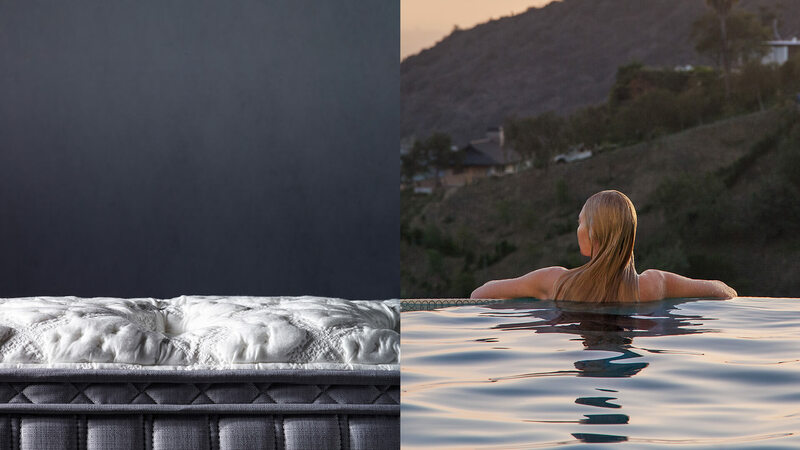 But the brand had lost touch with how to tell their story of west coast laidback luxury – something they helped invent. 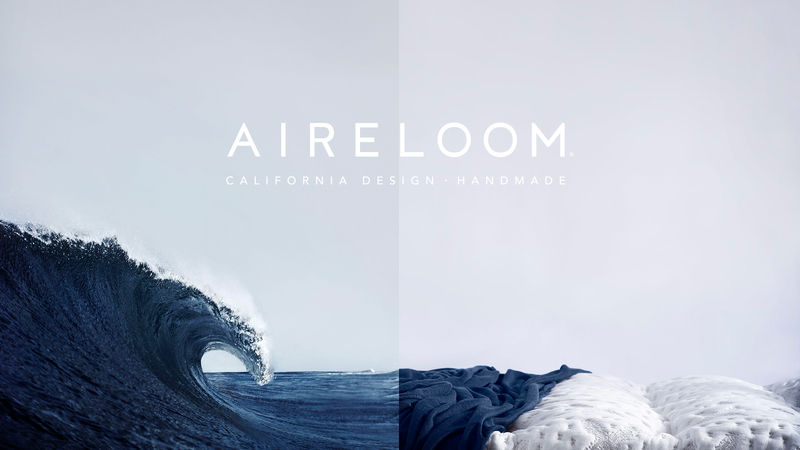 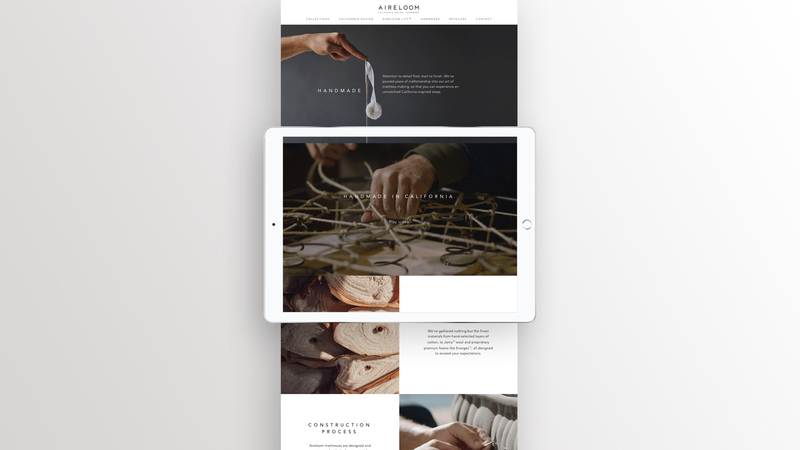 With this differentiation to other mattress brands, combined with our own love of CA design, the natural world and handcraftsmanship, we rebranded and positioned Aireloom to export California comfort to the world. 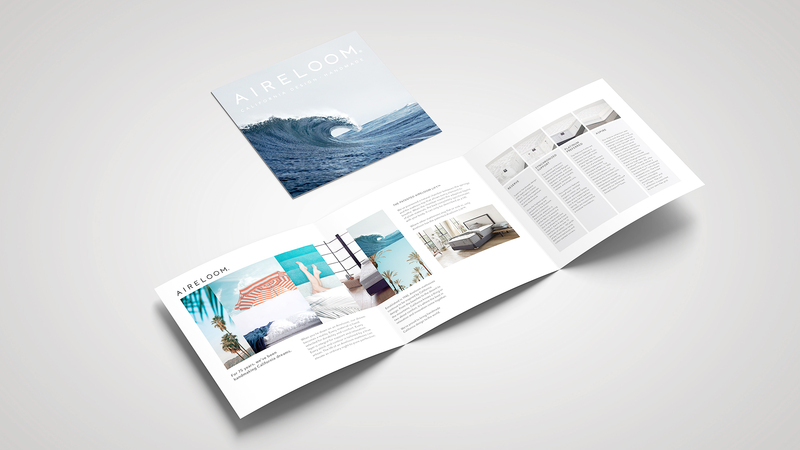 Designed around the dichotomy of high-end California design and the handmade attention to detail, we crafted an original visual language for Aireloom expressed through diptych imagery. 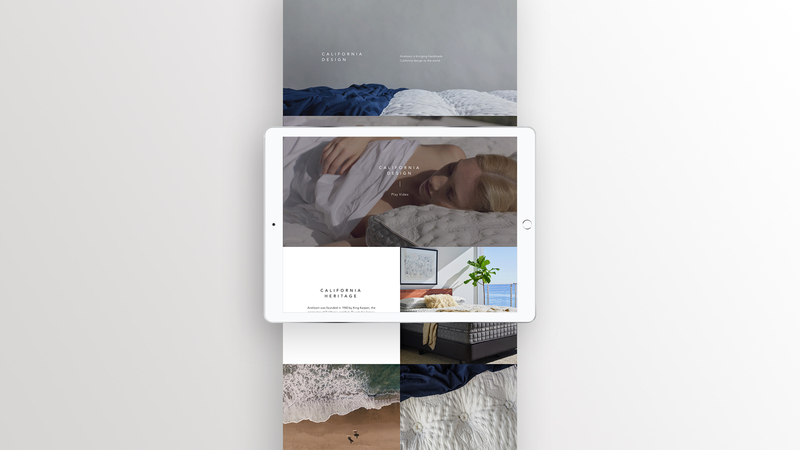 These diptych’s have become the corner stone of the brand’s visual and emotional reinvention, tying a Southern California story into every mattress. 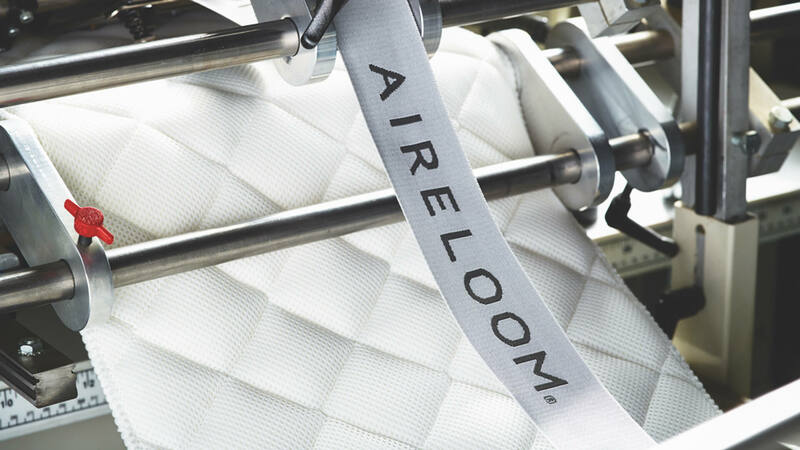 Aireloom saw a 64% Year-Over-Year revenue increase.